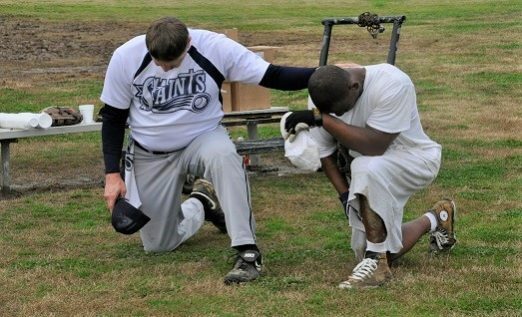 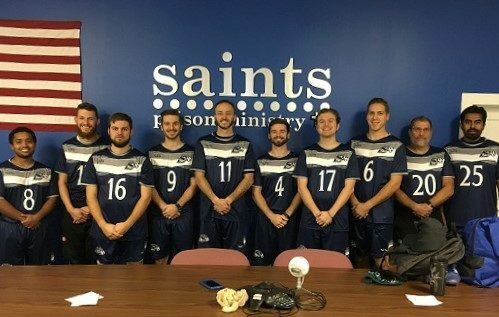 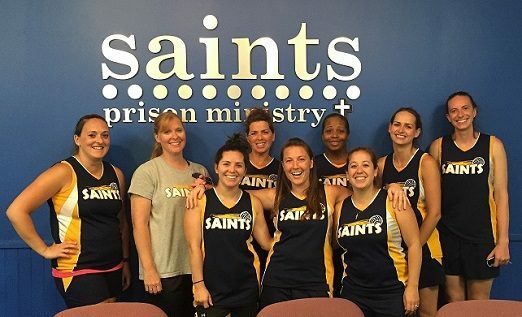 We are a unique prison ministry that reaches inmates with the Gospel of Jesus Christ through athletics. 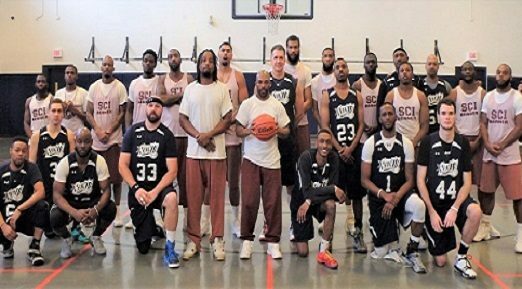 Statistics show that the vast majority of prisoners will not attend a traditional religious program such as a chapel service or Bible study. 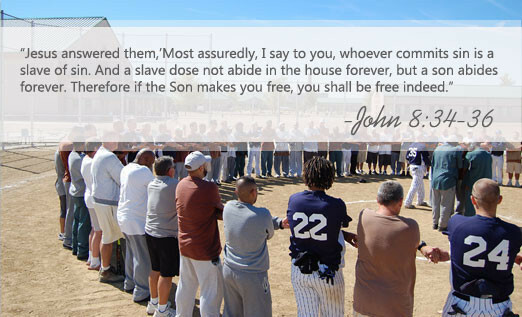 However, inmates will gladly attend sporting events at which a gospel message is shared.